Born in Phoenix Arizona, October 20, 1947 – Passed away in Mesa Arizona, January 12, 2019. 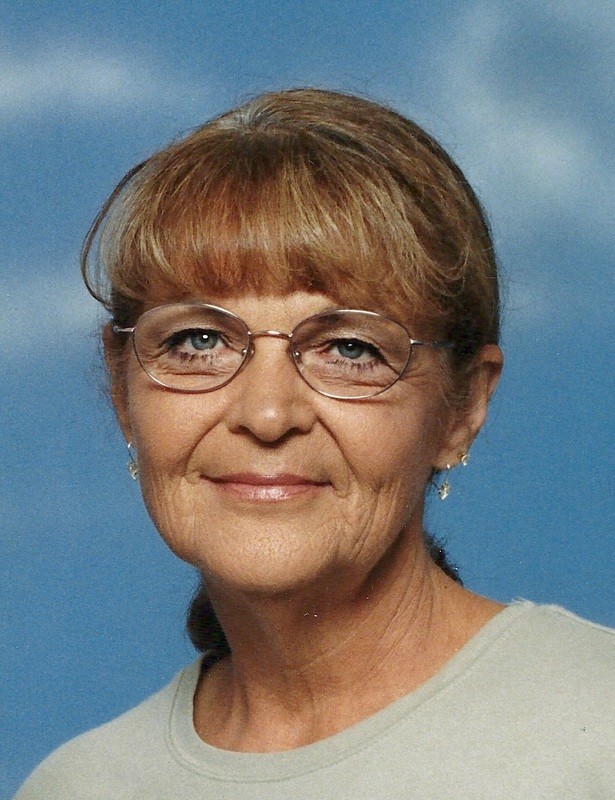 “Beth”, as she was called, attended school in Tempe and Scottsdale, graduating from Scottsdale High School “Class of 65”. She then attended beauty college, becoming a hair dresser and stylist. She married the ‘love of her life’, Bob in 1975, and they have remained together for 40+ years. After Bobs retirement from the Army, Beth and Bob enjoyed camping and fishing, traveling in their RV, many times crisscrossing the United States to enjoy the scenery, historic monuments, and stopping to fish… they settled in Superior Arizona. Beth and Bob raised 3 boys, Adam, Rob and Jason (Misty) Dewey. And are proud grandparents to 5 grandchildren and 5 great-grandchildren. Beth is also survived by her 2 brothers, Ted and Vince (Theresa) Eminowicz, and many nephews and nieces… She was preceded in death by her parents, Stefan and Irma, and her sister Stefanie. You took me under your loving wings! You guided me, taught me, and protected me. We worked together for many, many years! You taught me many tricks of hairdressing. But most of all, you helped me raise my two sons. You took them the school, you picked them up from school, you fed them, you treated them as your own. You were always here to help and lend a hand. I will never forget you or your generous heart! I love you Beth, I will miss you too! Until we meet again, ……. So sad to hear about Beth. God Bless Her! She was such a wonderful and thoughtful person. She will be missed by all who knew her. May God comfort you at this difficult time.